"If, like me, you thought silk was as soft as cloth could come, you’re in for a (rather pleasant) shock. 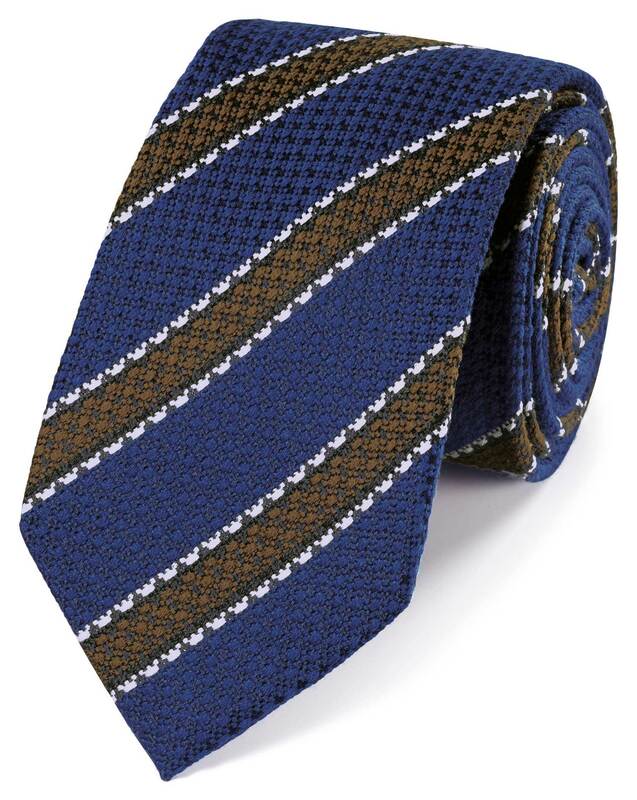 Blending glorious silk with fine wool makes these ties even softer to the touch. Marvellous." "This silk-wool tie was designed just for Charles Tyrwhitt and finished carefully by hand."